Watch the El Ein Bay video. 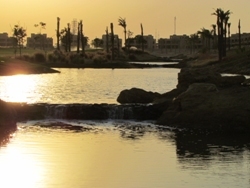 El Ein Bay is the closest beach resort to central Cairo. 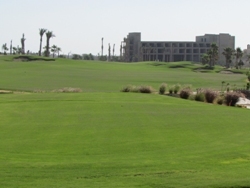 We have been commissioned by the client to assist them with the master planning of a resort style golf course incorporating a large practice facility and 18 holes of golf. 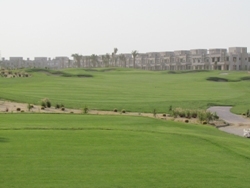 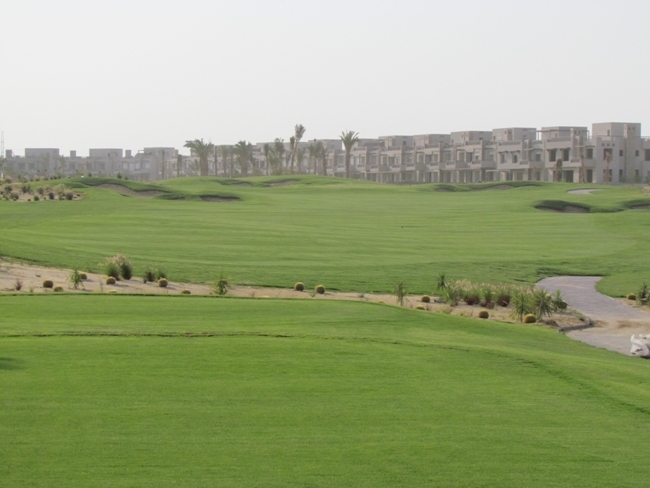 The golf facility will be surrounded by 200 luxury villas and 3 apartment precincts. 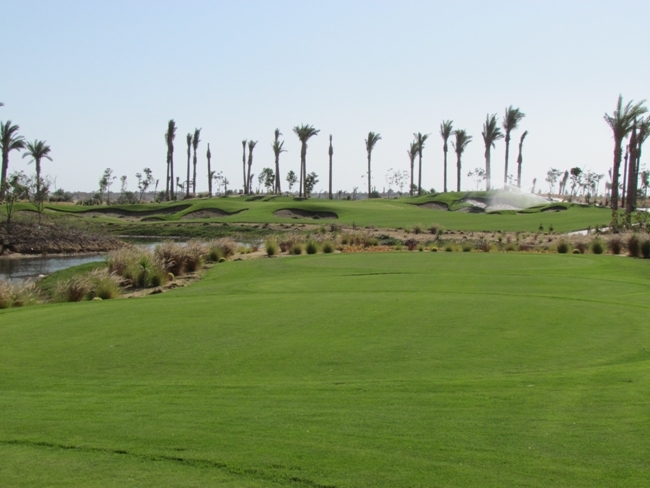 Nine holes opened January 2012. 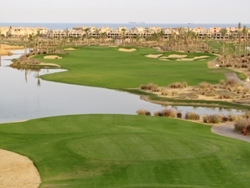 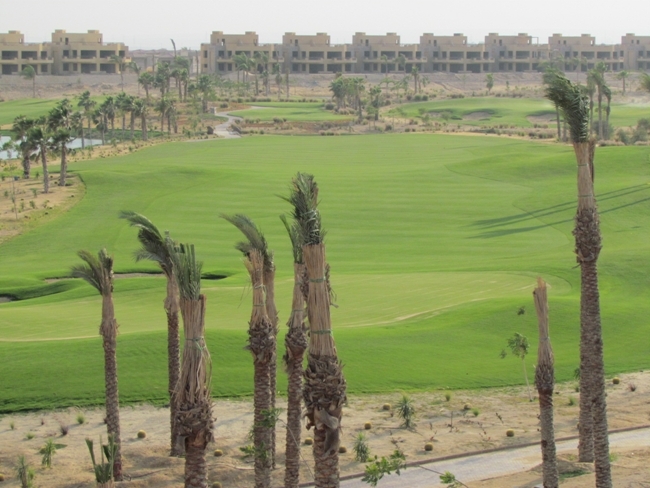 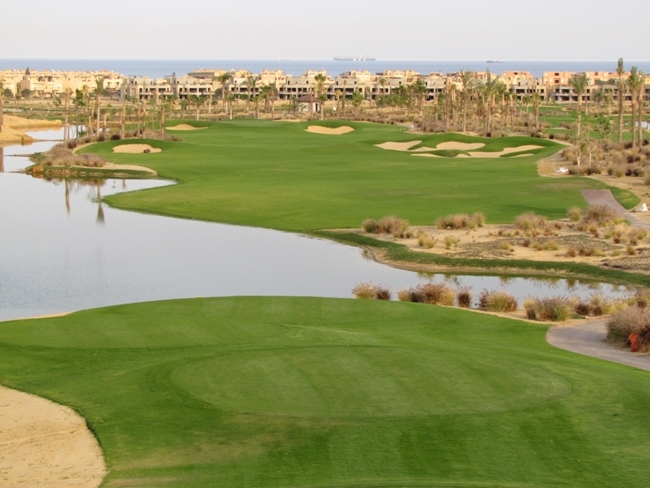 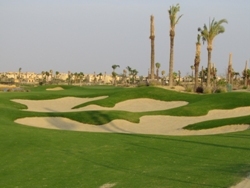 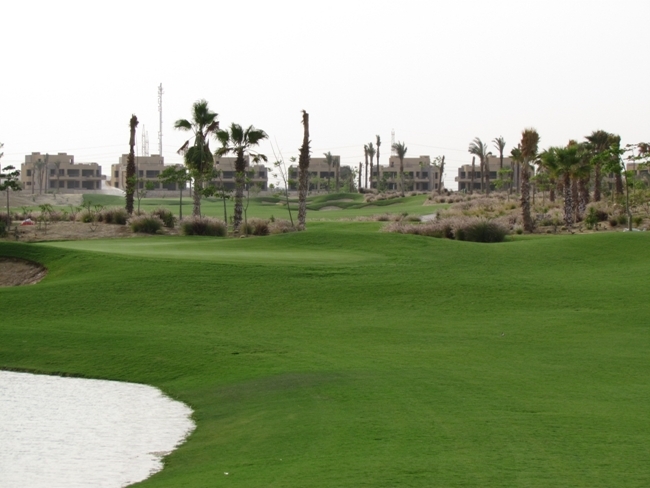 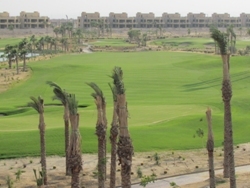 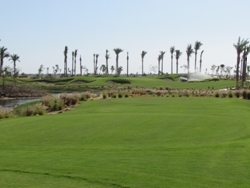 The full eighteen holes to be open Summer 2012.
the El Ein Bay slideshow. 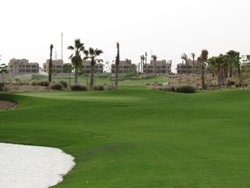 Click to view the El Ein Bay Plan. 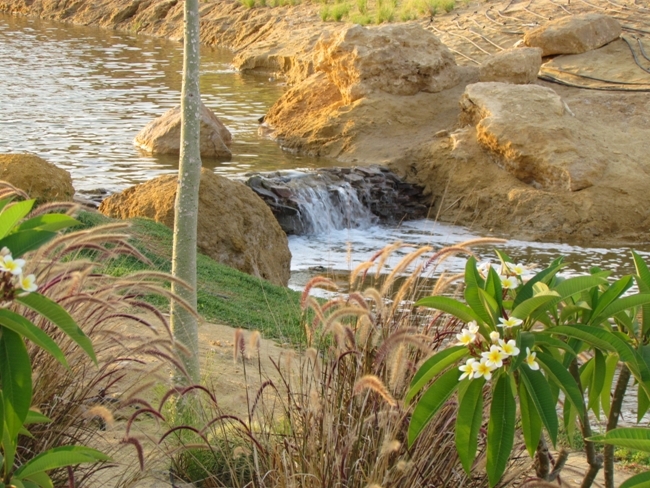 You can visit the El Ein Bay website at: www.eleinbay.com.